In a 180-degree turn-around from TimeOut’s recent study, Sydney was rated favourite in the South Pacific. The Gold Coast, Auckland, Melbourne and Queenstown rounded out the top five best for the region. 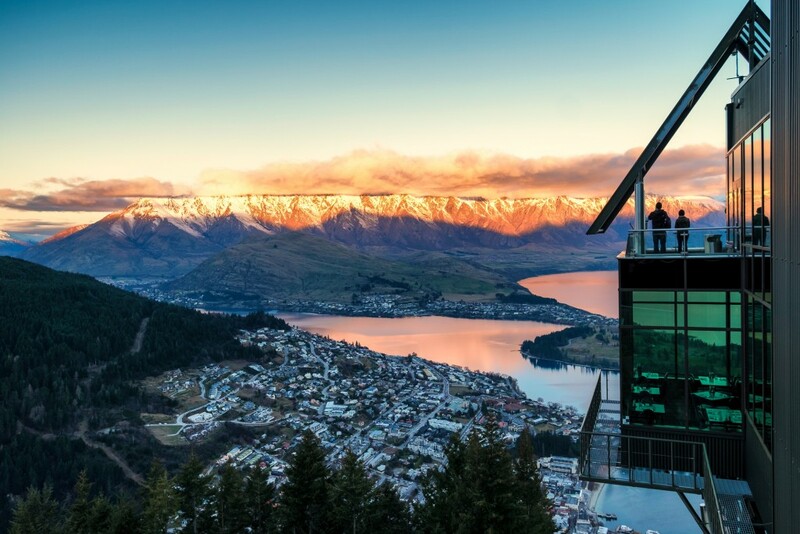 Queenstown, South Island, New Zealand, was rated the fifth best destination in the South Pacific. The town is home to Milford Sound, Lake Wakatipu and hobbits. Winners of the Travellers’ Choice awards are determined on a yearly basis by analysing the millions of reviews and ratings for hotels, restaurants and attractions collected in a single year from TripAdvisor travellers worldwide. 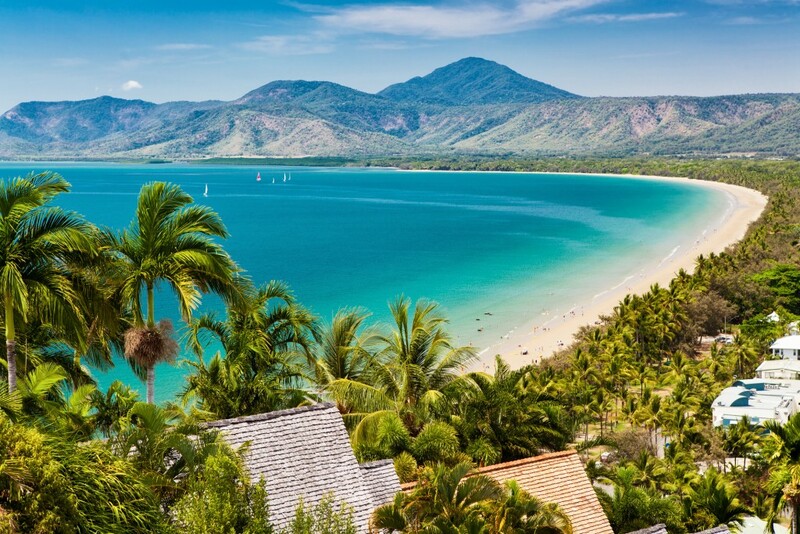 Port Douglas, Far North Queensland, came in at 10th on the Best Destinations – South Pacific. The town on the Coral Sea is known for its sprawling Four Mile Beach. For the full list of the South Pacific’s top-rated destinations by TripAdvisor users for 2019, click here. Sydney also featured in the top 25 best destinations worldwide, taking 24th place ahead of Tel Aviv, Israel. The best place to visit in 2019, according to TripAdvisor users, is London. In a seperate study, the capital of Britain was also rated among the world’s best destinations for foodies. Four of the top five best destinations are found in Europe, including Paris, Rome and Crete, in addition to Bali, which came in at fifth for the best destinations worldwide. Surprisingly, New York City (13th) and Tokyo (16th) did not feature in the top 10.